SKU: StorMaxx-NP-A-AWP-1IN. 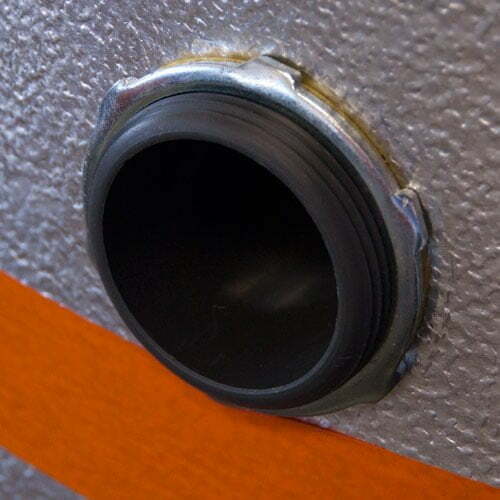 Category: Non-Pressurized Storage Tank Accessories. 1 Pipe pass thru for our non-pressurized storage tanks.